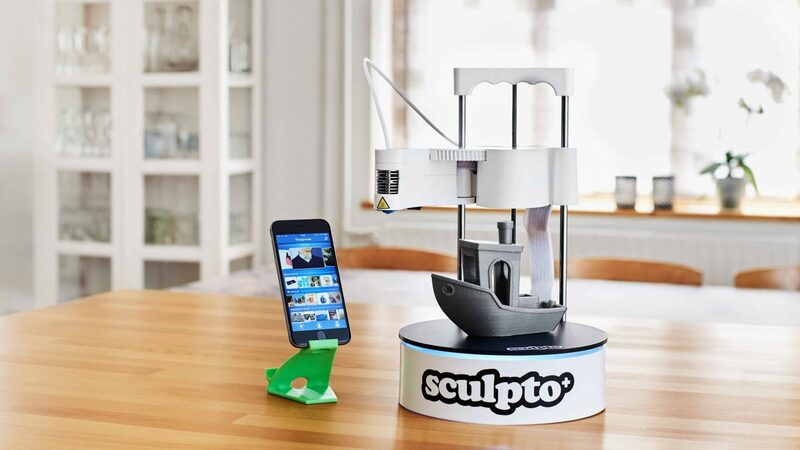 Sculpto 3D-printere Arkiv - Sculpto - Let's make 3D printing for everyone! Sculpto - Let's make 3D printing for everyone! Receive our newsletter with info about 3D printing and current offers.